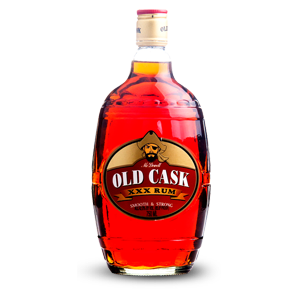 Old Cask Rum is one of the favourite RUM brand in india, it is famous for its superior taste and smoothness and affordable price. It is manifactured by Mc Dowells & Co. It is a dark rum with a distinct vanilla flavour, with an alcohol content of 42.8%.